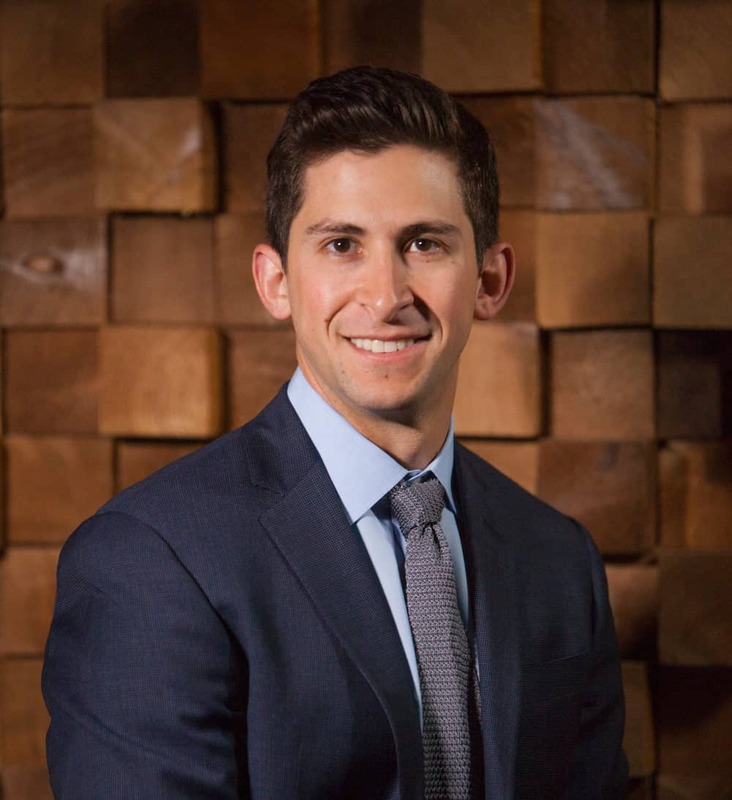 Born and raised in Nashville, Dr. Jonathan Gluck, or Dr. Jono as he’s known at the office, graduated from Ensworth School where he was a member of the Orange team, played many sports, and fondly remembers P.E. class with Mr. Inman. He attended Montgomery Bell Academy and graduated in 2004. At MBA, Dr. Gluck played offensive line for the football team, winning two state championships, and served as Public Address announcer during baseball season. After high school, Dr. Gluck moved north to attend the University of Michigan in Ann Arbor. There, he was a member of the Beta Theta Pi fraternity, worked as an assistant chef in a sorority kitchen, and coached Little League flag football in the spring. Dr. Jono received his Bachelor of Science degree in Brain, Behavior and Cognitive Sciences from Michigan in December 2008. He earned his Doctorate in Dental Surgery from the prestigious University of the Pacific Arthur A. Dugoni School of Dentistry in San Francisco in 2012. Following dental school, Dr. Jono remained at University of the Pacific to complete his two-year specialty residency in orthodontics along with a Master’s of Science in Dentistry. 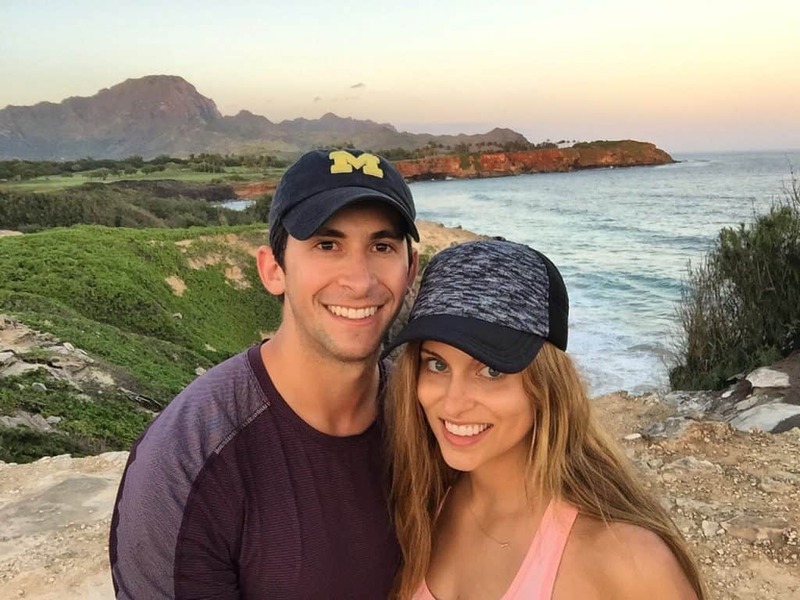 Dr. Jono moved back to Nashville in May, 2015 to join practice with his father, Dr. Joel Gluck, at Gluck Orthodontics. He successfully completed the American Board of Orthodontics Clinical Exam in September, 2015, becoming Nashville’s newest Board Certified Orthodontist. He was married to Dina Finer Gluck in November, 2015. Dina is a Nurse Practitioner at a dermatology practice in Nashville. Dina and Jonathan are happily settling into life in Nashville and plan to welcome a German Shepherd puppy into their family soon! Outside the office, Dr. Jono enjoys reading biographies, kickboxing, cooking, and college football.